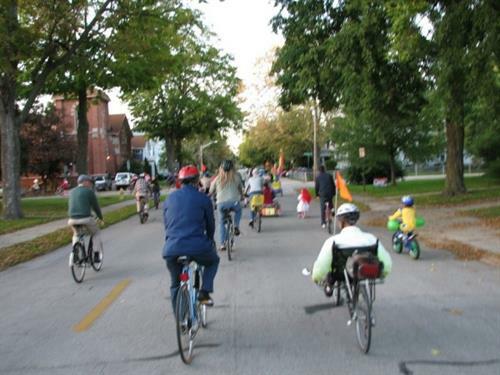 CRBP promotes bicycling in the Goshen community through its community bicycle sales & repair shop, educational programs & opportunities, advocacy for bicycle transportation, and increased access to bicycles for people with low income. 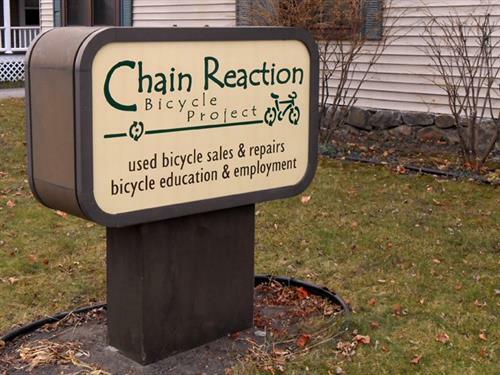 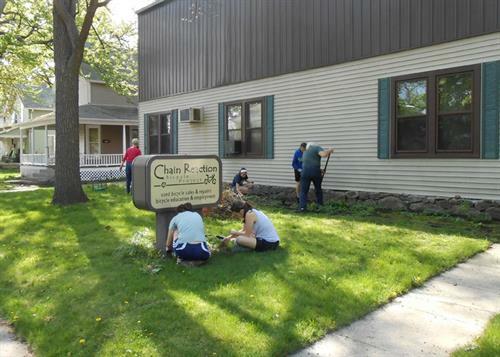 Chain Reaction Bike Shop, is a non-profit community bike shop. 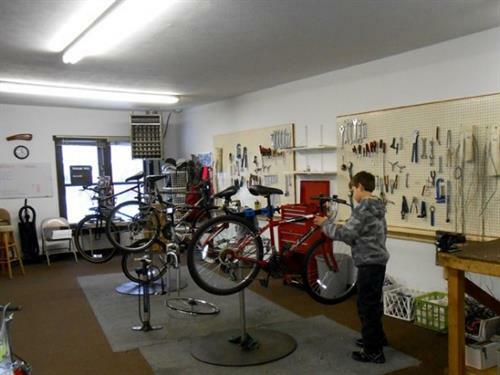 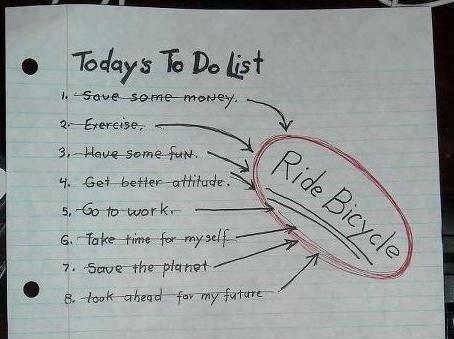 Sale and repairs, bicycle donations accepted.